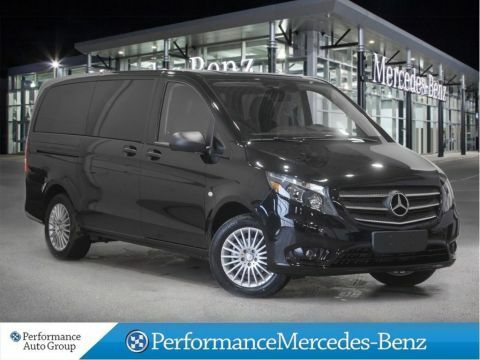 This local trade has been maintained with Mercedes-Benz and has been reconditioned using only OEM parts and has 2 new Tires,a 4-Wheel Alignment and an 'A' Service including Fuel and Air Filters and a fresh set of Wiper Blades - now THAT's Star Certified! PLUS lots of standard equipment like - Rain Sensing Wipers,Heated Washer Fluid,Auto Dimming Mirrors,Blind Spot monitoring system to alert you of the other vehicles in your vicinity,Attention Assist which will let you know when youre too tired to drive and Collision Prevention Assist will warn you of an impending collision. 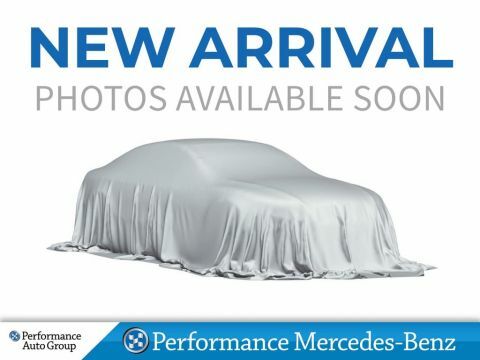 You wont be bored while connected via the Steering Wheel Paddle Shifters to stay connected with the driving experience,the intelligent and intuitive Comand Online Navigation with new MB Apps for online functionality for MTO Cameras,Facebook,Yelp,Weather Network,etc. and Sirius Satellite Radio. 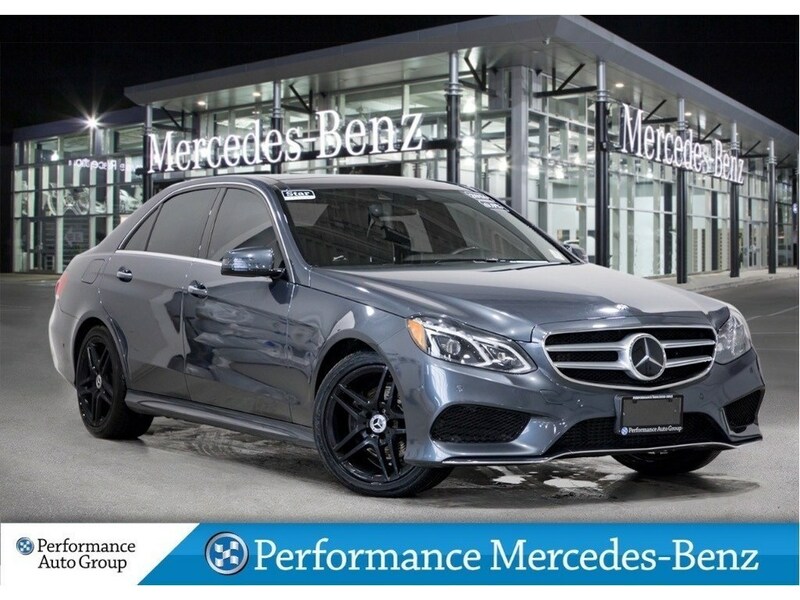 Keep comfortable with Power Memory Heated Front Seats and Thermatic Auto Climate Control and more! This car is fully loaded and ready to drive off the lot! 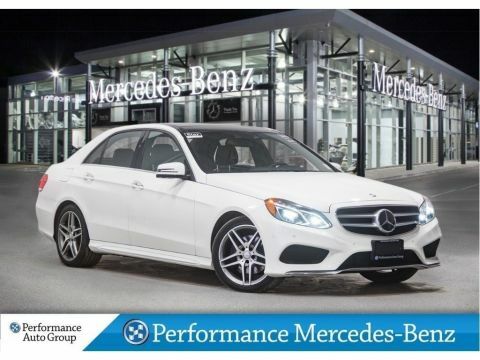 This E250 is 4MATIC which means it has Mercedes innovative all-wheel-drive system with fully variable torque distribution between the front and rear axles and enables an ideal combination of dynamism,traction and efficiency for every driving situation. Rates,Pricing and Promotions subject to change. *See dealer for details.